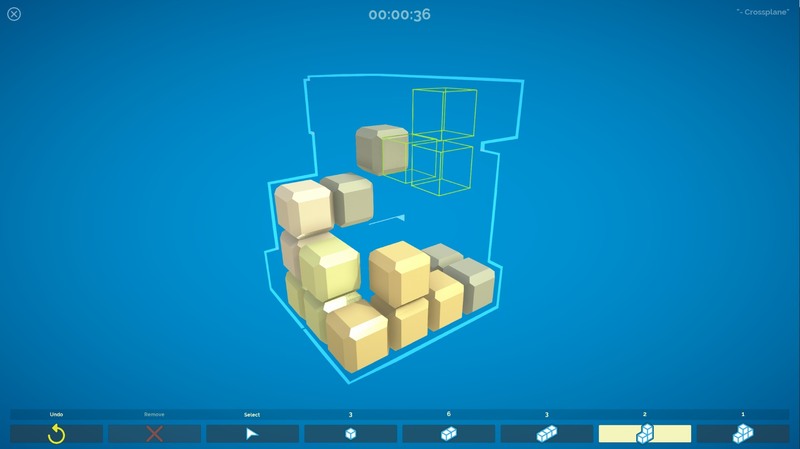 We're really excited to announce the public beta release of our puzzle game, Hidden Cubes. 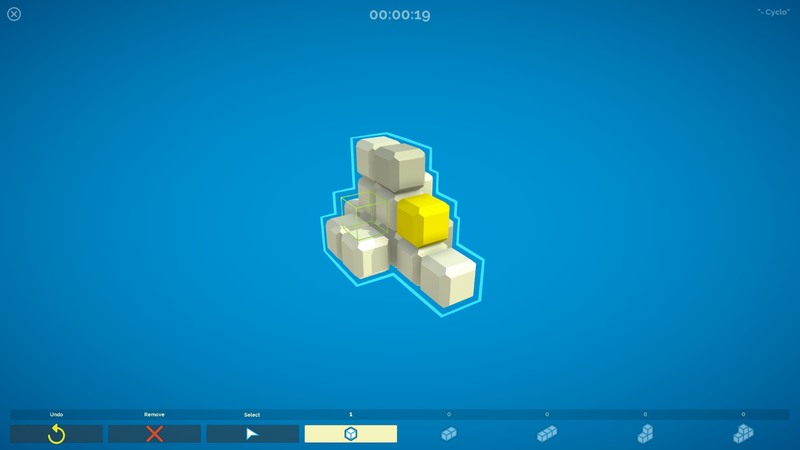 It's a casual 3D puzzle game, with the aim to build the shape given to you that you only see as a 2D silhouette, encouraging you to rotate around and think in 3D. As a public beta, the game isn't 100% complete. We still need to add some music; tweak the interface; catch bugs; and finish building all the levels. But we're aiming to release the final version by the end of December, on Steam, app stores, and mobile devices. Looks pretty cool, if once you get the final version up (seems soon?) I'd be glad to put it up on the homepage. Awesome, thanks! I'll let you know when it's finalized.